Irresistable Grooves And Memorable Melodies! Our new CD * "Mainline Connection" * Now Available! of musical styles influenced from around the world. appeal of our music across all age groups". 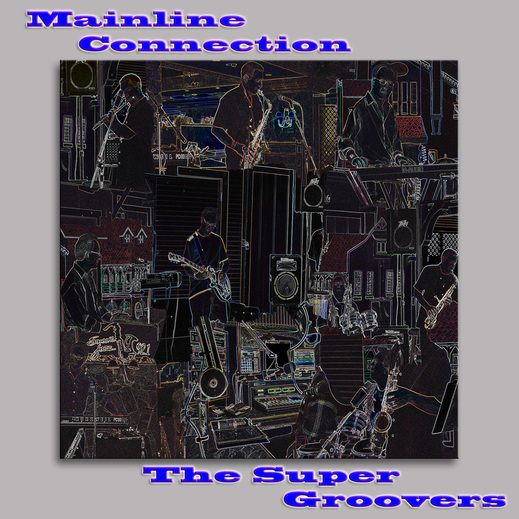 The Super Groovers, Our Featured Artist for the Month of January 2009. I have had the privilege of airing several tracks from the CD Supergroovin'. The track, "Super Groover", first aired during the Tank Davis "Smooth Roun' Midnite" broadcast, and has been one of the most requested tunes along with "Groovin' With In Crowd" (one of my personal favorites) and the very melodic "Past Present And Future Expressway".